All other Stocker Star rear shocks do not require this bolt kit for installation. 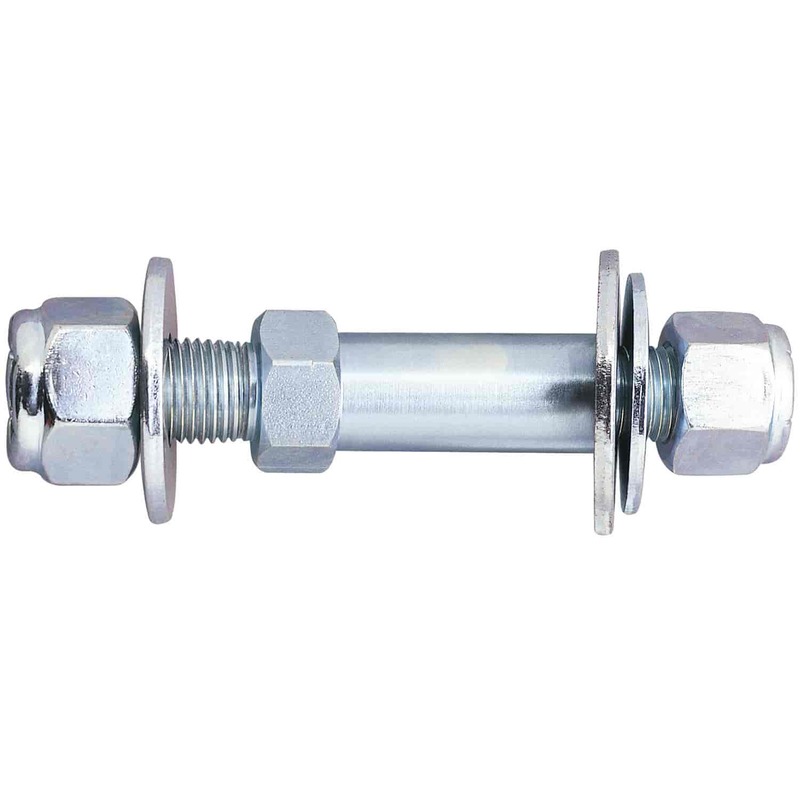 7888-108 - QA1 Lower Shock Bolt Kit is rated 5.0 out of 5 by 2. Rated 5 out of 5 by RC_mopar360 from High quality! Highly impressed with this stainless hardware, still had to put a 2cm sleeve around the bushing seats for a tight fit for the shocks. Remember people buy quality! Not those cheap eco counterparts! Rated 5 out of 5 by 67 Impala from Fits great Works great. Easy to install. Heavier that original.